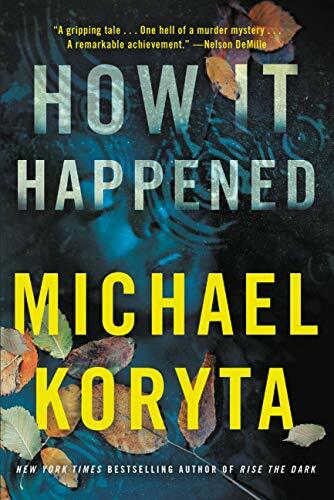 Discover the electrifying new novel from Michael Koryta, the story of two women fighting for their lives against an enigmatic killer. 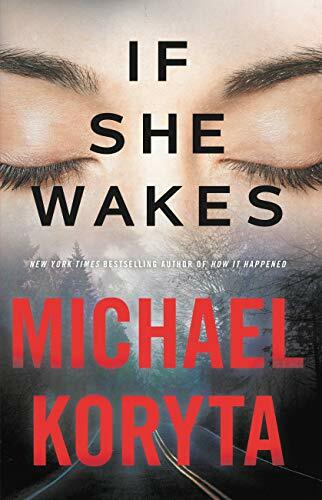 Instantly gripping, with realistic action, a breath-snatching twist, and a few untied ends that hopefully signal a sequel. 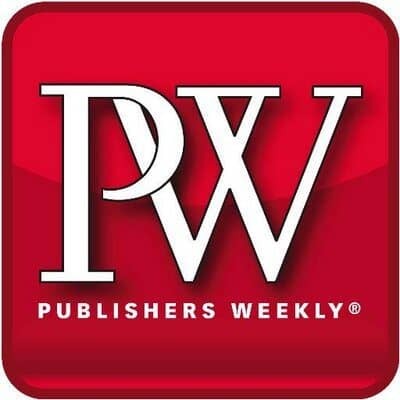 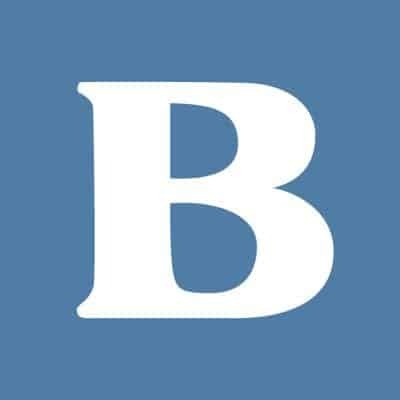 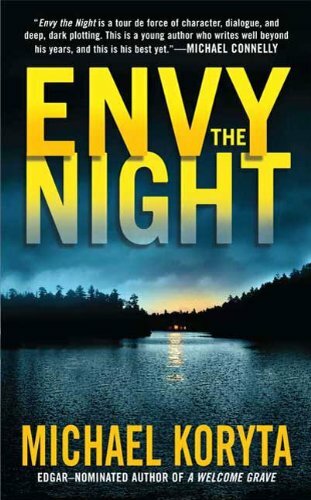 It’s a measure of how good this book is that the chilling, masterfully sustained suspense is only one of its standout achievements. 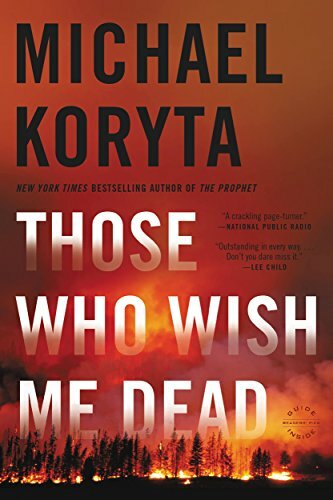 Koryta never brushes off anyone’s death; he makes you feel for the victims. 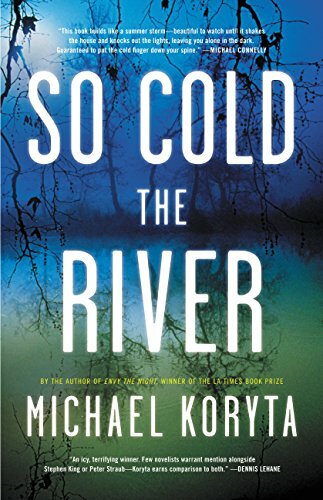 The relationship between Tara and her sibling is beautifully nuanced, full of revealing details going back to their childhood. 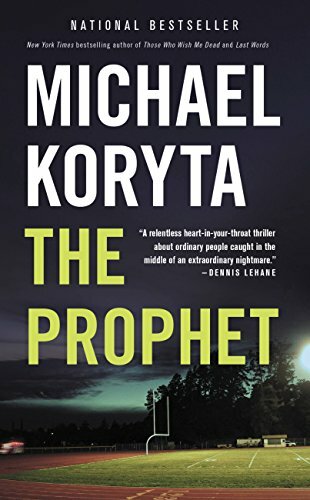 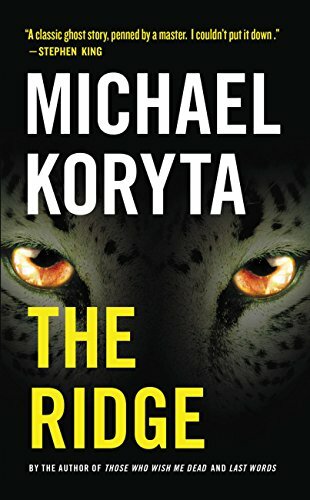 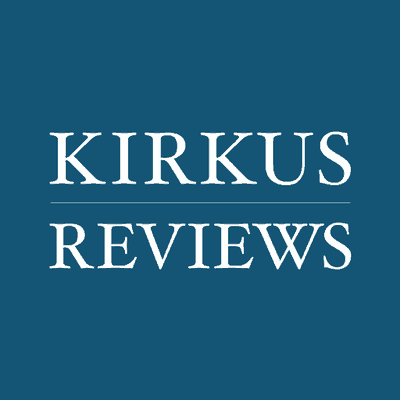 Koryta has never been better than with this knuckle-biting thriller. 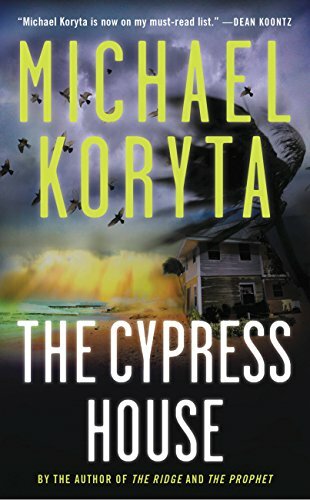 Adept at creating Hitchcockian moments, Koryta keeps the suspense high throughout.